Thomas W. Baldwin, Vital Records of Cambridge, Massachusetts, to the year 1850, Boston: Wright & Potter Print. Co., (1914) , vol. 1, p. 73. William Richard Cutter, Genealogical and personal memoirs relating to the families of Boston and eastern Massachusetts, New York: Lewis historical Pub. Co., (1908) , Vol. 2, p. 1008. Vital Records of Ipswich Massachusetts to the end of the year 1849, Salem, Mass. : The Essex Institute, (1910) , Vol. 3, p. 624. Vital Records of Ipswich Massachusetts to the end of the year 1849, Salem, Mass. : The Essex Institute, (1910) , Vol. 2, p. 51. Find A Grave Memorial# 47268034. "United States Public Records, 1970-2009," database, FamilySearch (https://familysearch.org/ark:/61903/1:1:K5L5-VX8 : 22 May 2014), Joseph A Born, Residence, Webster, New York, United States; a third party aggregator of publicly available information. Stephanie M. Born was born perhaps about 1986. Joseph Michael Boskovich Jr. was born about 1981. 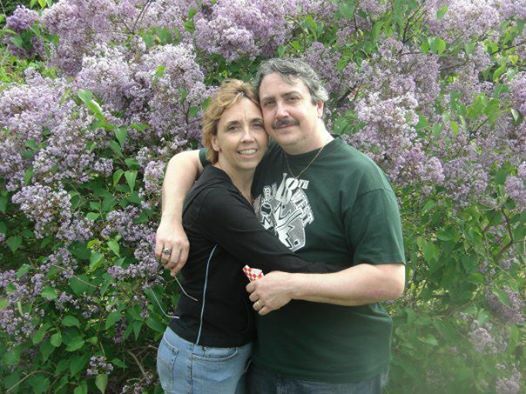 Joseph Michael Boskovich Jr. is online at https://www.facebook.com/joe.boskovich.1. Edward Bosworth was born perhaps about 1710. Lucy Mary Kellogg and Ann Smith Lainhart, Family of John Howland: the first four generations of his children Lydia, Hannah, Joseph, Jabez, Ruth, and Isaac, , at https://books.google.com/books?id=J0BnAAAAMAAJ . General Society of Mayflower Descendants, (2006) , p. 196. "Massachusetts, Town Clerk, Vital and Town Records, 1626-2001," database with images, FamilySearch (https://familysearch.org/ark:/61903/1:1:Q29L-1VH1 : 13 July 2016), Earl Bourne, 12 Jan 1788; citing Birth, Middleborough, Plymouth, Massachusetts, United States, , town clerk offices, Massachusetts; FHL microfilm 945,015. "Massachusetts, Town Clerk, Vital and Town Records, 1626-2001," database with images, FamilySearch (https://familysearch.org/ark:/61903/1:1:Q29L-1V4N : 13 July 2016), Keziah Bourne, 01 Jan 1786; citing Birth, Middleborough, Plymouth, Massachusetts, United States, , town clerk offices, Massachusetts; FHL microfilm 945,015. Lemuel Bourne was born perhaps about 1750. Steve J Plummer, The Wheelwright Genealogy, , at https://books.google.com/books?id=0Q-MAgAAQBAJ . Cloth Wrap Publishing, (2010) , pp. 26-7. "Massachusetts, Town Clerk, Vital and Town Records, 1626-2001," database with images, FamilySearch (https://familysearch.org/ark:/61903/1:1:Q29L-1VS5 : 13 July 2016), Zibiah Bourne, 30 Aug 1779; citing Birth, Middleborough, Plymouth, Massachusetts, United States, , town clerk offices, Massachusetts; FHL microfilm 945,015. "Massachusetts, Town Clerk, Vital and Town Records, 1626-2001," database with images, FamilySearch (https://familysearch.org/ark:/61903/1:1:Q29L-1VQ3 : 13 July 2016), Lemuel Bourne, 15 Sep 1781; citing Birth, Middleborough, Plymouth, Massachusetts, United States, , town clerk offices, Massachusetts; FHL microfilm 945,015. 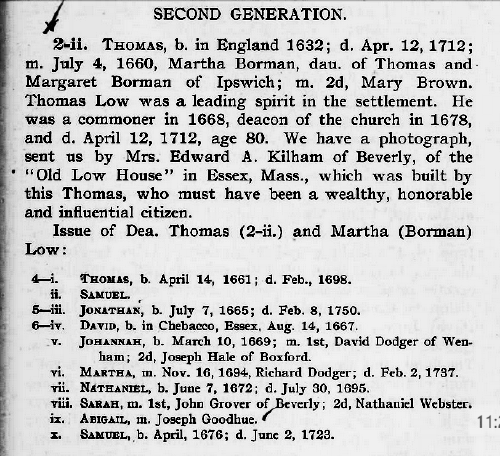 "Massachusetts, Town Clerk, Vital and Town Records, 1626-2001," database with images, FamilySearch (https://familysearch.org/ark:/61903/1:1:Q29L-1VWM : 13 July 2016), Lois Bourne, 07 Mar 1783; citing Birth, Middleborough, Plymouth, Massachusetts, United States, , town clerk offices, Massachusetts; FHL microfilm 945,015. Edward Wheelwright, The Class of 1844, Harvard College: Fifty Years After Graduation, , at https://books.google.com/books?id=hrcnAAAAYAAJ . 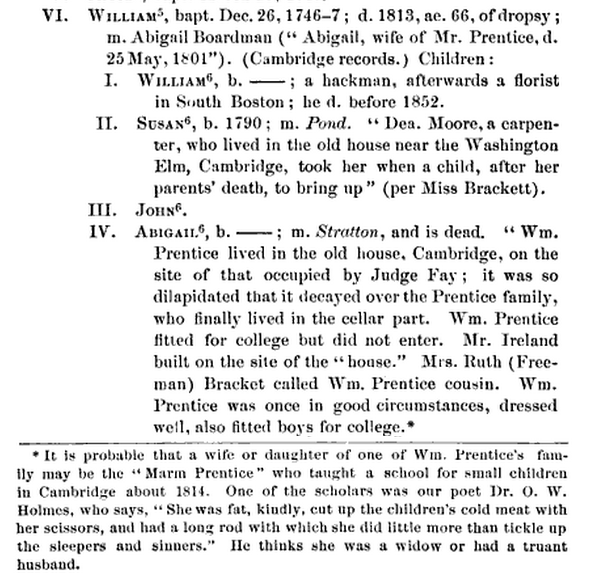 Cambridge: John Wilson and Son, (1896) , p. 87. "Massachusetts, Town Clerk, Vital and Town Records, 1626-2001," database with images, FamilySearch (https://familysearch.org/ark:/61903/1:1:Q29L-1VZ2 : 13 July 2016), Polly Bourne, 07 Jun 1790; citing Birth, Middleborough, Plymouth, Massachusetts, United States, , town clerk offices, Massachusetts; FHL microfilm 945,015. 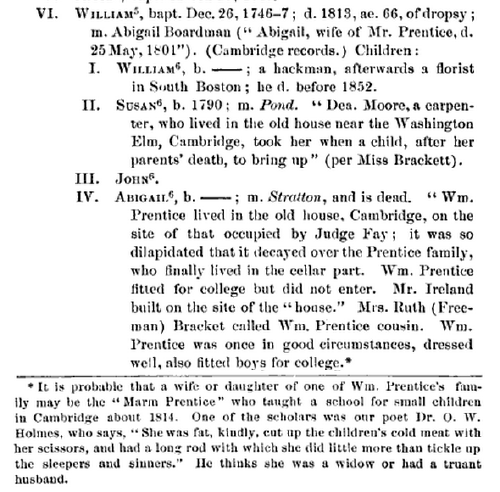 Massachusetts Vital Records, 1841-1910, , Vol: 64 ; Page: 49. Massachusetts Vital Records, 1841-1910, , Vol: 254 ; Page: 144. 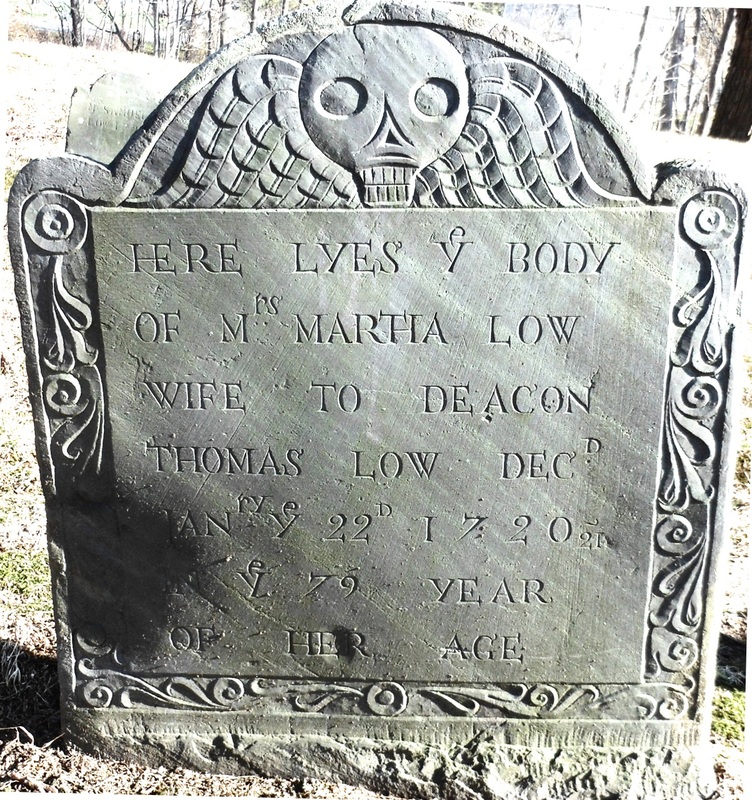 "Massachusetts, Town Clerk, Vital and Town Records, 1626-2001," database with images, FamilySearch (https://familysearch.org/ark:/61903/1:1:F4LP-MXT : 13 July 2016), John Bowles, 09 Aug 1711; citing Birth, Roxbury, Suffolk, Massachusetts, United States, , town clerk offices, Massachusetts; FHL microfilm 741,320.